Martin Hopkinson queried whether a portrait of 'H. R. H. The Duke of Cambridge' was a portrait by Gabriel Émile Edouard Nicolet (1856–1921), listed as No. 46 at the Society of Portrait Painters in 1903. St Barts had little information on the early provenance of the painting, nor of a connection between Nicolet and the hospital. Another copy at Kew Gardens identifies the sitter as 1st Duke of Cambridge. Andrew Greg queried the painter and the identity of the portrait. 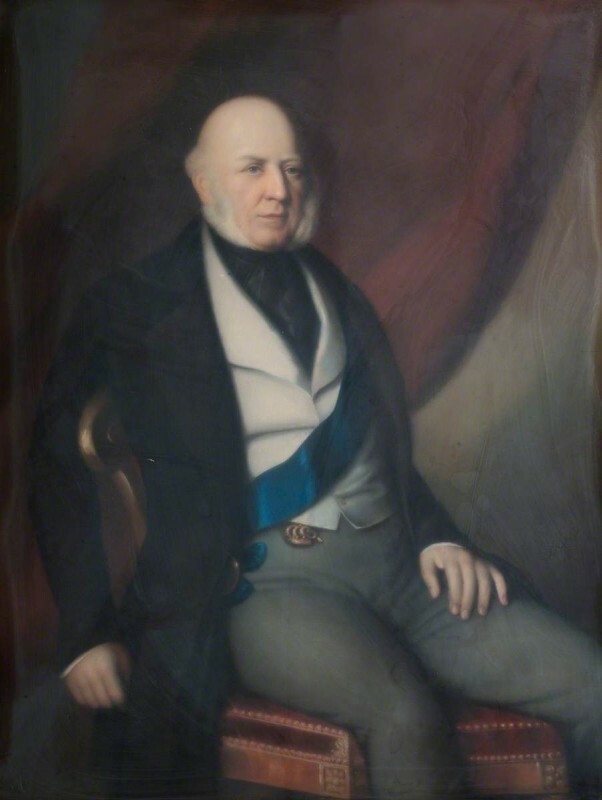 Andrea Kollmann identified it as H. R. H. Prince Adolphus Frederick (1774–1850), 1st Duke of Cambridge, which St Barts accepted. Martin Hopkinson ruled out Nicolet as the artist, Andrew Greg wanted an attribution, and suggested Samuel Hawksett (1801–1859) instead, but this was also ruled out. Barbara Bryant picked up the connection of the hang at the German Hospital in Dalston, and extended her search to the Royal Collection. She traced a miniature of 1844 by Henry Bone of the 1st Duke, which she believed was the head of the portrait in question. It was copied from an oil painting by Eduard von Heuss that originally hung in the German Hospital. 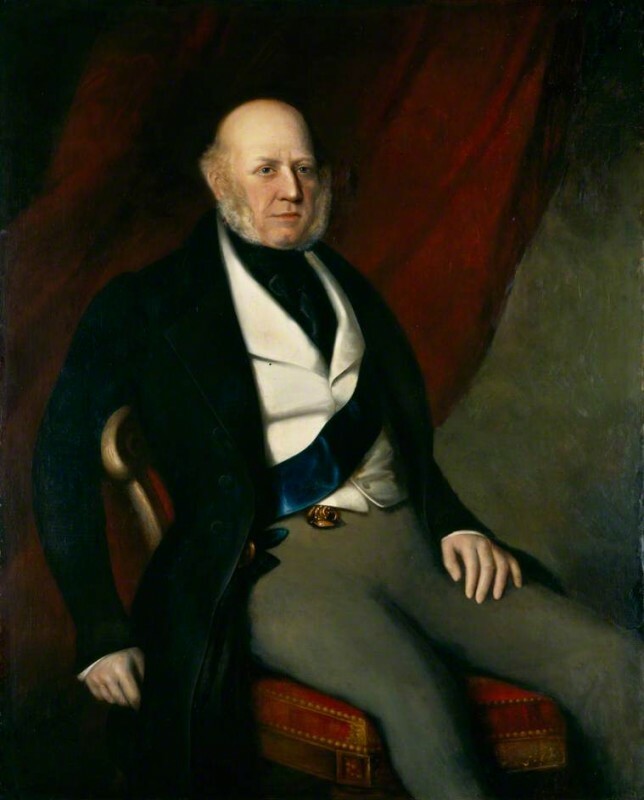 As the pieces fitted together, Barbara Bryant closed the discussion, for correction on Art UK: the painting depicts Adolphus, 1st Duke of Cambridge, not George the 2nd Duke, and the artist was identified as Eduard von Heuss (1808–1881). She added that the portrait of the Duke at Kew is a version of Heuss’s portrait, and is most likely a copy. The collection accepted the recommendation as well as the identification of the painter as Heuss. They intend to amend their catalogue and update the online version to 'Prince Adolphus Frederick, 1st Duke of Cambridge, President of the German Hospital (1848–1850), and founding patron. Portrait was a likely purchase by the hospital, c.1851'. The painting is now listed on Art UK as depicting Adolphus, 1st Duke of Cambridge, painted by Eduard von Heuss (1808–1881), c.1842. Could this be the work of Gabriel Émile Edouard Nicolet?